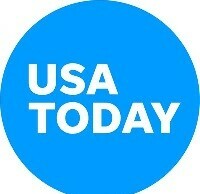 Where is the housing market recovery going? How long will it take? What does it mean for builders, suppliers and buyers? What housing policy issues loom? What will the Fed do? Regional highlights—where are housing prospects strongest? What is the outlook for the remodeling sector? Participants will have the opportunity to submit questions during the webinar. For more information, visit www.nahb.org/cfw. 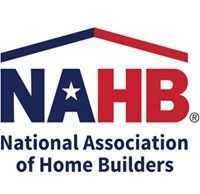 Registration for NAHB members is $29.95 and $49.95 for non-members. To register for the webinar or for additional information, please visit www.nahb.org/cfw. Online registration will be available until 5:00pm on Tuesday, April 26. Instructions for accessing the webinar will be emailed once registration has been completed.